We all make choices in our lives every day, some are good choices, some are bad choices, the question is, are they the right choices for you? Are you being true to the person you know you are inside, and where you envision your life to be going? We all have positive and negative experiences but I do not believe that the experience itself is the downfall or a valid reason to hold anyone other than ourselves responsible for where we progress or don’t progress to. All choices, good or bad, are ours to make, which makes us, the individual, the sole person responsible for where things go from there. I do believe that we have events, occurrences and situations that help to shape and teach us. Everything happens for a reason and I believe the opportunity that lies within each challenge or blessing is to create an awareness that we had not yet grown into until that time. I’ve had the opportunity to observe many different personalities in my life so far and I know that there are many more out there that have yet to cross my path. Some of these people I thoroughly enjoyed and some not so much, but all of them have had an impact and brought about a greater awareness for me, some in areas I hadn’t really explored, and some I wasn’t yet aware of. I have learned some very valuable aspects of life from very specific people, ones I really don’t think I could do well without. Regardless of the lessons, challenges or blessings I have experienced so far, the outcome and how I perceive things from then on, whether I’m stuck in a good or bad mindset is mine alone. I’ve come across some very inspiring individuals that have blown me away emotionally because at the core they are truly beautiful, in ways that has absolutely nothing to do with anything in the physical. I have come across others that are the polar opposite and fully believe that life and society has failed them, owes them and they are not responsible for any of the bad circumstances or choices that have plagued their lives. There are various degrees of both of these drastic and opposite personalities but the one thread that seems common to me is that regardless of the challenge we all have the choice to let it inhibit us from personal growth and happiness or let it help us to flourish and experience a better and more meaningful existence. 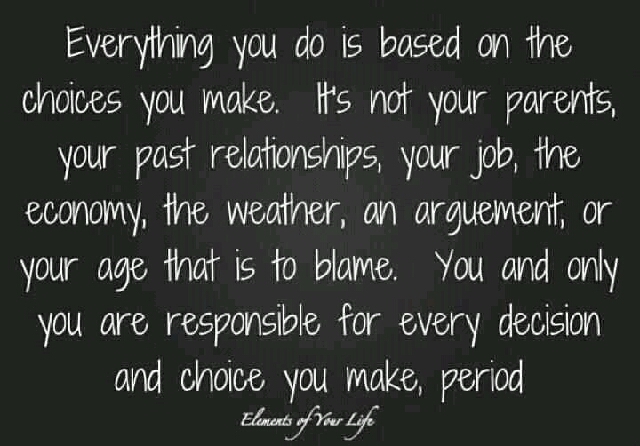 Are you making the right choices for you and being true to your conscious and sub-conscious self? Are you making the right choices for where you see yourself 5, 10, 15 or 20 years down the road? Are you making the right choices for a personal happiness plan ( PHP ) that is in better alignment with who you really are within? 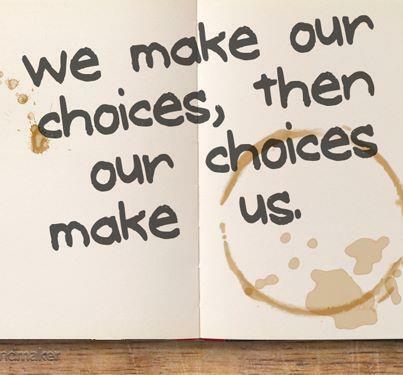 Are you making the choices that don’t leave you with regrets when closing in on the last chapter of your life? 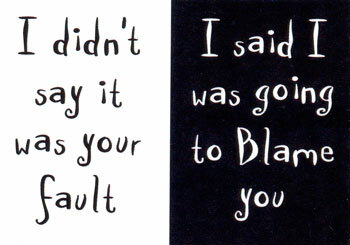 I think we’ve all had our moments of making good and bad choices, it’s how we handle them from there that defines us.